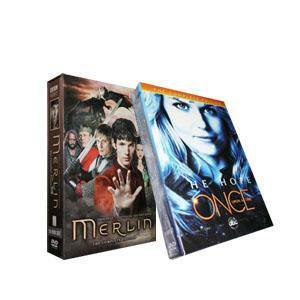 If you are the fans of Fantasy TV series, you cannot miss this DVD box set. Once Upon A Time is the new tv series that has the good reputatins and Merlin is the one so popular now! Only $53.99, you can get this DVD box set! 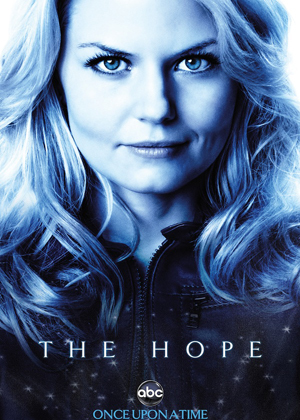 Once Upon a Time is an American fantasy drama television series created by Lost and Tron: Legacy writers Edward Kitsis and Adam Horowitz,that premiered on Sunday October 23, 2011, on ABC. 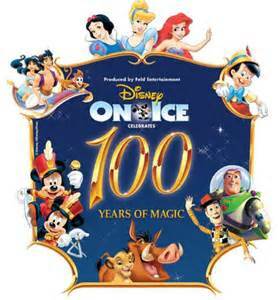 New episodes air Sunday nights.On November 3, 2011, ABC ordered the back nine episodes for Once Upon a Time, bringing the first season to a total of 22 episodes.